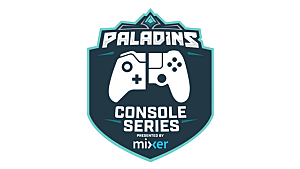 Even in its early stages, Paladins on the PlayStation 4, which launched into closed alpha earlier this week, is everything you’d expect from Atlanta-based Hi-Rez Studios. It’s beautiful. It’s frenetic. And most importantly, it’s already just as fun to play as its PC progenitor. 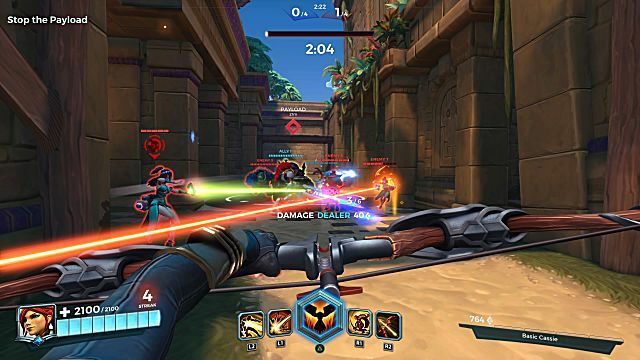 It’s been three months since Hi-Rez officially launched their newest IP onto Steam Early Access, a first-person team-based shooter that combines fast-paced, objective based gameplay with a unique character customization system to create a shooter/RPG hybrid that delivers thrills and fancies in spades. 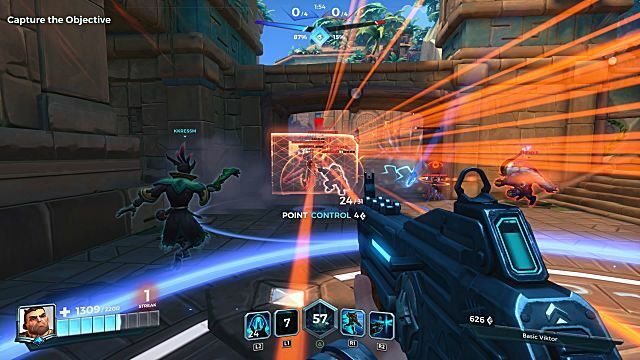 For many PC FPS fans, Paladins has been a very positive shooter experience so far, with the game receiving a “very positive” rating on Steam from more than 63,000 reviews. 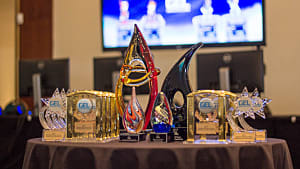 And while some players and critics alike compare Paladins to Blizzard’s highly successful Overwatch, which released back in May of this year, Paladins has undeniably carved its mark into a niche FPS market and is quickly establishing how it cleverly deviates from Blizzard’s winning formula – in plenty of good and engaging ways. To find out if Paladins on the PS4 is a console FPS you should be looking forward to (spoiler alert: you should), we recently spent about five hours with the alpha version of the game. Here’s what we found out. First off, Paladins is still hella’ fun and so far, a faithful console port. 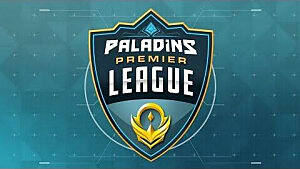 Aside from a few aesthetical differences (which we’ll cover in just a sec), the Paladins game you know and love is here. 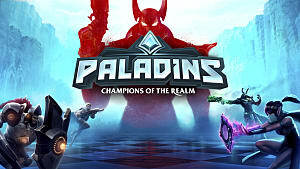 The game’s still a frenetic blast-fest that requires equal parts patience and quick-thinking, and overall, Paladins for the PS4, even in these very, very, very early stages, brings to console players all the endearingly competitive elements many PC players have been gushing about since September. 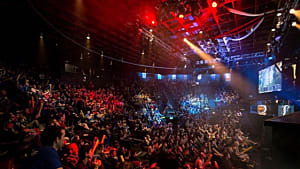 And although we were only able to play a very small handful of matches with more than two other real-world players at any given time, the gameplay is (mostly) hyper-focused. For now, Paladins PS4 is mostly bot-slaying, but seeing as wrecking bots in here is stupid fun, that’s definitely not a bad thing. 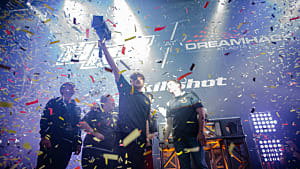 What’s more, slaying bots helped us really drill down and look at what still needs work for Paladins to truly shine for both core and casual console FPS players alike, two demographics that Paladins PC firmly intersects. Playing as Viktor in both versions of the game, as well as using a Dualshock 4 set to the same sensitivity settings on both PS4 and PC, we compared the controls of each version and found that the PC version of the game currently controls better. It’s tighter and more responsive, especially when riding your valiant steed into battle. On the PS4 version, we found that controls in the current Paladins build were a bit too fluid, leading to a bit of aim floatation and a few missed headshots here and there. Nothing major, but still worthy of note. And of course, the Paladins PS4 alpha also doesn’t have all of the bells and whistles of its Early Access counterpart. The daily rewards screen isn’t quite as refined and swanky as the current PC version of the game, while the alpha’s mode selection screen doesn’t let players choose which match-types they’d like to search for when looking for a game. Instead, it just sticks players into something random, which can be good or bad, depending on play style and match preference. Aside from the list of known glitches and bugs in the current build, which can be found here, we experienced several instances of freezing upon startup and between matches (as post-game stats loaded), as well as instances where our weapons would fire uncontrollably upon respawn (it was as if the buttons on our controllers were stuck in the depressed position. We tried several controllers to make sure it was not mechanical failure. And it wasn't). Sometimes it takes a really, really, really long time for matches to load. But all in all, we experienced very few bugs and/or glitches in our time playing, which bodes well for development as the game moves forward. 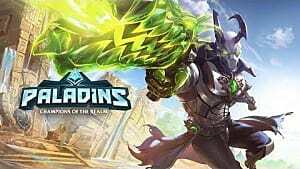 At the end of the day, Paladins on PS4 is a charming team-based shooter with all the visceral chops to put it toe to toe with some of the best FPS games on the console market. We can’t wait for this free-to-play title to come to market sometime next year (as of this writing, a firm release date has not been set). Oh, and we don’t have to worry about it being as good as its PC counterpart. It almost already is. 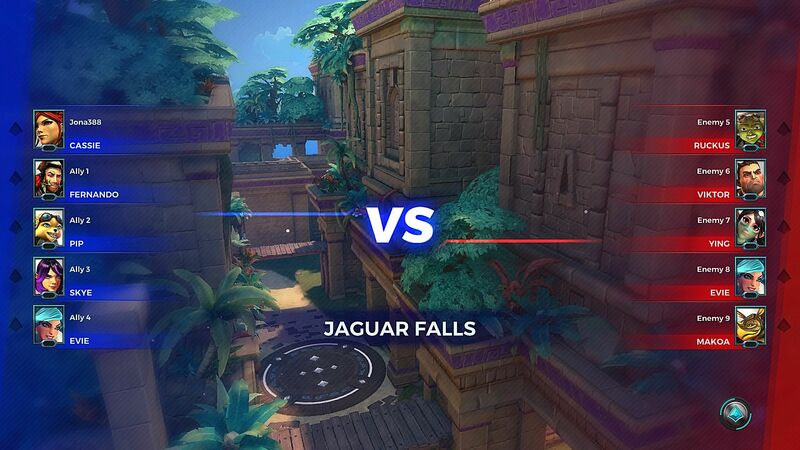 Did you get into the closed alpha for Paladins on the PS4? What are your thoughts on the current build? 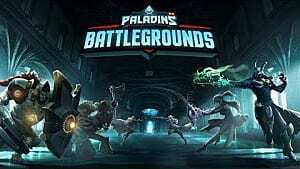 And if you've played Paladins on the PC, what do you think of it? Sound off in the comments below!